Since 1984, along with his business career, Mr. Mansour taught on a part-time basis at Northeastern University and Stonehill College. He lectured undergraduate and graduate level courses in Information Technology (IT) strategy, information security, mathematics, project management, and computer programming languages. 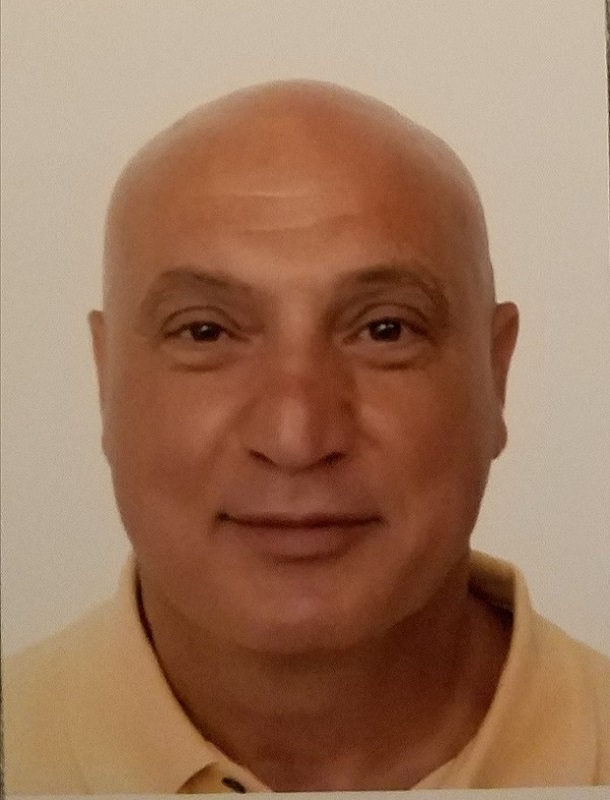 Throughout his education, Mr. Mansour concentrated on sciences as a mathematics major at the American University and held a Bachelor of Science degree in Civil Engineering and Master of Science degrees in Engineering Management and Information Systems from Northeastern University. His career in IT includes various industries where he has held executive level management positions at Fortune 500 companies. Founder and CEO - XLera, Inc. Founder and EVP - Corporate Software Solutions, Inc.